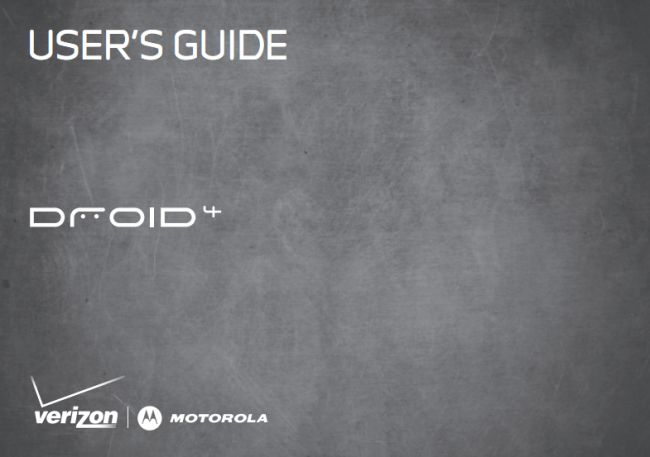 Check “user guide” off the list of DROID 4 things that we need to see prior to launch. The phone is already official, plus we know that VZW is likely planning to launch it at $249, so we really are just waiting for a launch date at this point. Be sure to check out our hands-on with the device here.